Perfect for teaching Visual and Kinesthetic learners!! 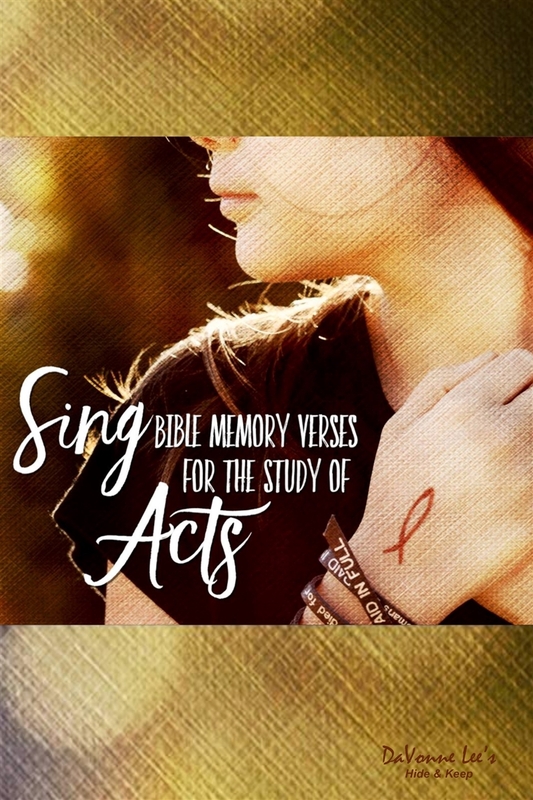 In this DVD, DaVonne gives tools to help memorize the verses on the Matthew CD by using fun actions, great rhythm, and simple sign language. The format is: show, teach, show: The kids demonstrate -DaVonne teaches - then you join along! Audio samples of the songs on the Acts Teaching DVD.